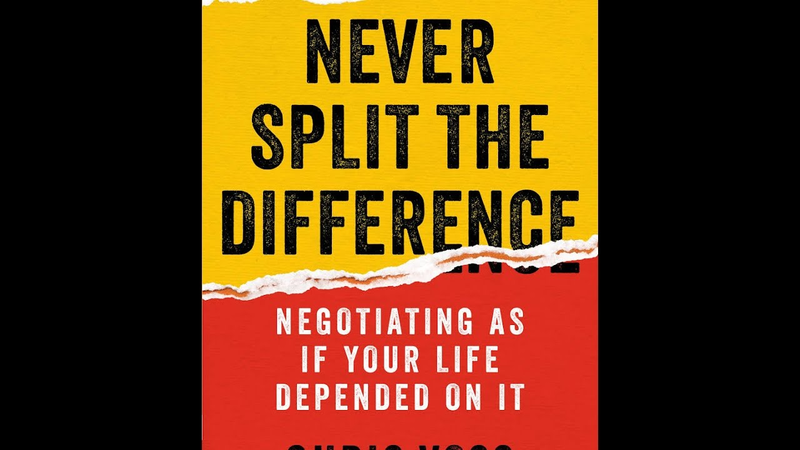 Back in October last year, I wrote about the most valuable book I read in 2016, Never Split the Difference by Chris Voss. Reading, re-reading, and listening to Chris’ book has been one of the more transformative things I’ve done for both my work and personal life. If you’re running from meeting to meeting, negotiation to negotiation, it’s hard to carry the book with you and search it in real time for insights. To that end, I created a 6-page cheat-sheet that I carry around in my pocket at all times. Over the past few months, I’ve given it to friends & co-workers, but wanted to make it available to the rest of the world. Here you go! Note, it’s not a replacement for— and only really useful after — you’ve read the book, so first read the book. Update: For those having trouble accessing the embed below, you can go directly to the SlideShare PDF here (& download it).